Fifty? I thought about it. How could I approach this prompt? And nothing is more becoming than setting goals….literally. Fiftyas a number means a lot. To achieve so many years of togetherness, society awards it with Gold! Athletes too after all their hard work, commitment and dedication, they achieve Gold and are satisfied. So make today your goal to reach out, to touch the gold. No matter how you take it, it’s no easy feat. 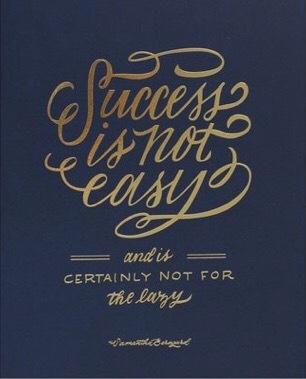 Success is not for the easy and hardly ever comes to the lazy. So keep striving for the big Fifty! Achieve that gold! It will all be worth it. Thank you. A lovely post. I have that gold already and looking forward to the next medal.